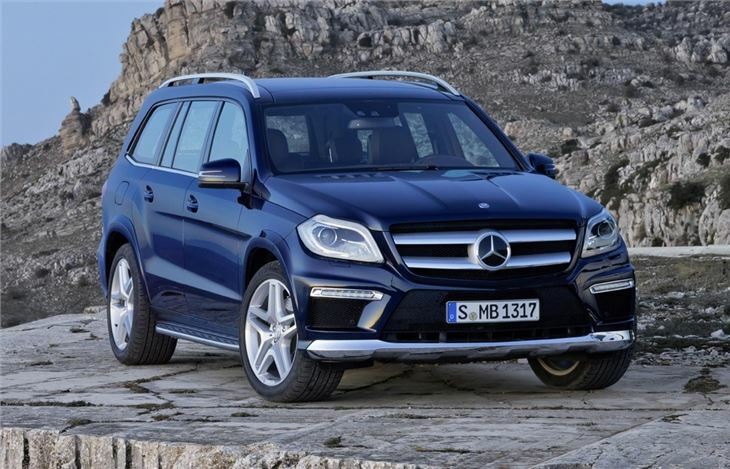 Mercedes-Benz has unveiled the latest GL-Class which will go on sale in early 2013. The new version of the seven-seat SUV comes with a host of new technology as standard including a low speed collision prevention system. It's expected to cost from around £60,000 when it arrives in the UK. 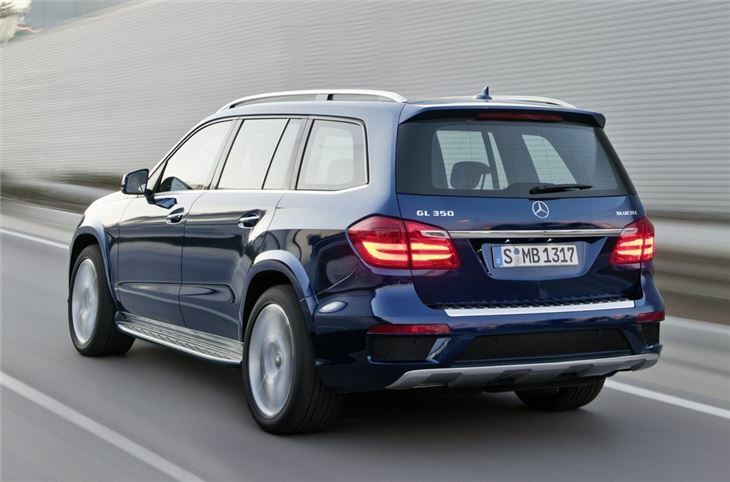 Like the current GL-Class, the new version is big at more than five metres long. It's also bold and gets a more upright front end with LED daytime running lights built into the bumper while at the back there are new LED light clusters. 18-inch alloys are standard but optional wheels go up to 21 inches. Plus there's an AMG Exterior Sports package available which adds AMG front and rear aprons, wheel arch flarings, 5 twin-spoke alloy wheels, perforated brake discs and illuminated aluminium effect running boards. 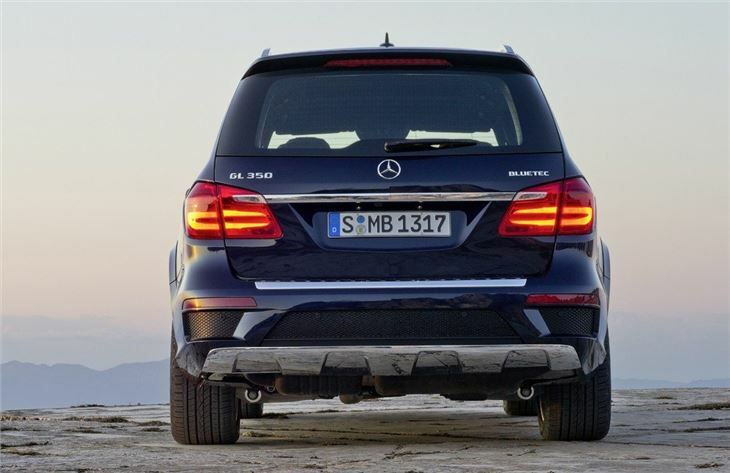 The GL-Class sells well in the US which explains why initially it will be available with two petrol engines - a GL 350 and a GL 500, both with 4Matic four-wheel drive. The 350 model uses the same direct injection 3.0-litre six-cylinder engine as before but with improved power. It's now up to 258PS and 620Nm of torque with claimed economy of 38mpg and CO2 emissions of 192g/km. 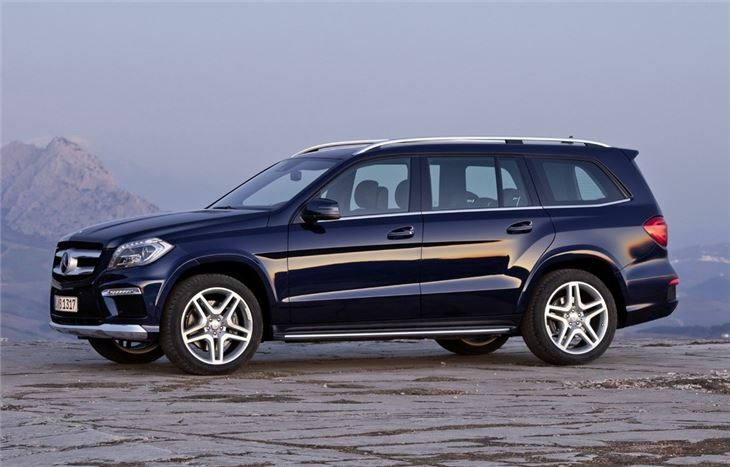 The GL 500 uses the 4.7-litre twin-turbocharged V8 from the previous GL 450 which gives a 0-62mph time of just 5.9 seconds. With 408PS available it's no surprise it returns just 25mpg according to the official figures. Both engines come with a seven-speed 7G-Tronic Plus automatic gearbox along with an engine stop/start function to save fuel in traffic. The new GL is also around 100kg lighter than before to aid efficiency. 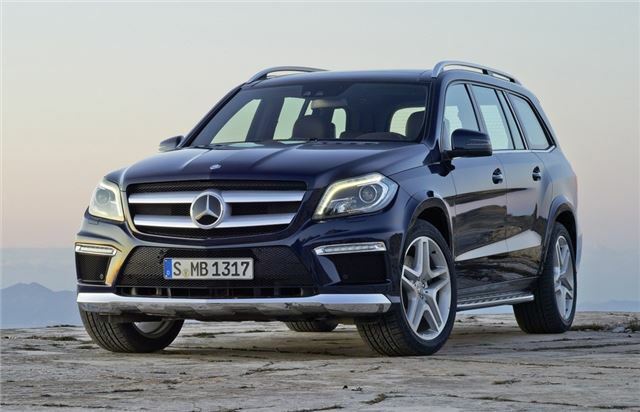 When it comes to the UK the GL will have diesel engines with the GL 350 CDI from the current model likely to be carried over but with improvements to power and economy. The current model was also available with a 420 CDI engine although that's unlikely to be offered in this version. The interior of the new GL has more space with extra shoulder, elbow and headroom according to Mercedes-Benz. The third row of seats can be operated electrically while a new feature is the easy-entry system on both sides which makes getting to the rearmost seats easier. The boot has 680 litres of space with the second row of seats up while dropping them down increases this to a maximum 2300 litres. In the front there's a large colour screen in the centre of the dash which has been designed to be user friendly with functions controlled by the metal dial controller on the centre console. Standard equipment includes a Collision Prevention Assist system along with Attention Assist which detects if the driver is getting drowsy. It also gets Crosswind Assist, which intervenes if the car is affected by strong crosswinds, gently applying the brakes. Mercedes-Benz is also promising S-Class levels of ride comfort thanks to adjustable Airmatic air suspension which comes as standard while off-road systems include a downhill speed regulator and a special off-road driving setting.